Save Vs. Dragon: My deepest, sincerest thanks! 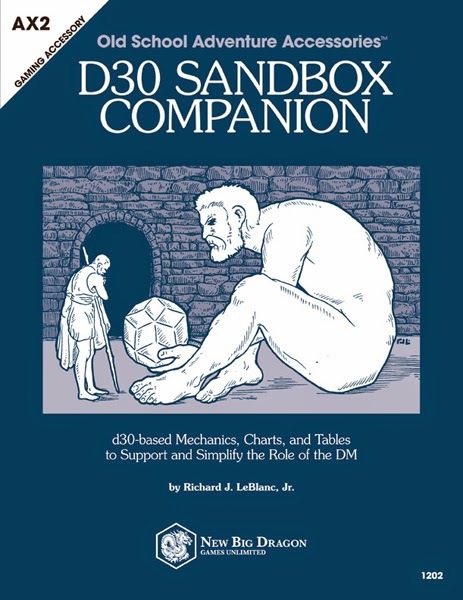 Today is the 5 month anniversary of the release of the d30 Sandbox Companion, and I am constantly humbled by it's continued success. If were to use this blog entry to thank each and every person that reviewed it, or mentioned it on their blogs or G+, this post would seem to go on forever. And I'm sure that as complete as I'd try to make that list, I'd surely forget somebody. So I'd like to take this opportunity to thank you all for its acceptance and resulting success. To those who reviewed, mentioned, bought, or simply used it... thank you, thank you, thank you! It's a great product, and deserves all the success you have had! Hear, hear! I love rolling my gigantic d30! It scares the hell out of the players! Congratulations!